Firewalls are a required component of any business network. When properly configured, firewalls control what traffic is or is not allowed access into your private network. They are high-end, complex devices that require management by a team who is highly skilled in network security and has the necessary infrastructure and tools to properly configure, monitor and manage these devices. 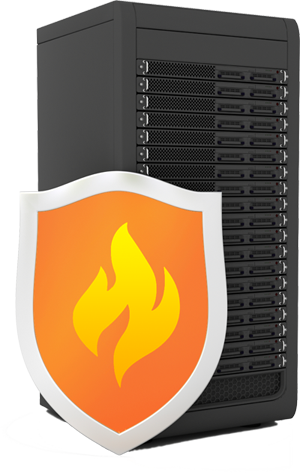 Parsec’s Managed Firewall Services, built upon industry standard, stateless firewall devices, provide shared and private firewall instances to insulate and ensure proper network access control to customer equipment deployed in the colocation, managed cloud, or managed internet environments. For Shared Firewall needs, Parsec’s Managed Firewall Services offer a fully managed, highly available N+1 industry standard firewall which incorporates site-to-site and remote access tunneling. The firewall resides in a virtualized solution environment. When a Private Firewall is required, Parsec’s Managed Firewall Services offer choices of fully-managed, semi-managed, non-managed, highly available N+1 industry standard firewalls which incorporates site-to-site and remote access tunneling. The firewalls may be a virtualized or hardware-based solution. Parsec’s Managed Firewall Services are complete with a solid foundational network (N+1 routers, switches and firewalls) and connectivity through vendor-neutral fiber optic options. Additionally, Parsec provides technical support and consultation services for the Parsec Managed Firewall Services. We can also enhance and complement our internal resources with services from our value-add community of SIs and VARs.